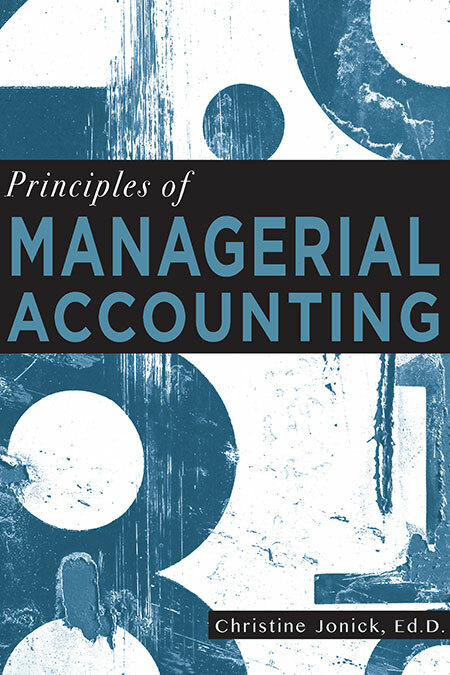 The University of North Georgia Press and Affordable Learning Georgia bring you Accounting I. Well-written and straightforward, Principles of Financial Accounting is a needed contribution to open source pedagogy in the business education world. Written in order to directly meet the needs of her students, this textbook developed from Dr. Christine Jonick’s years of teaching and commitment to effective pedagogy. 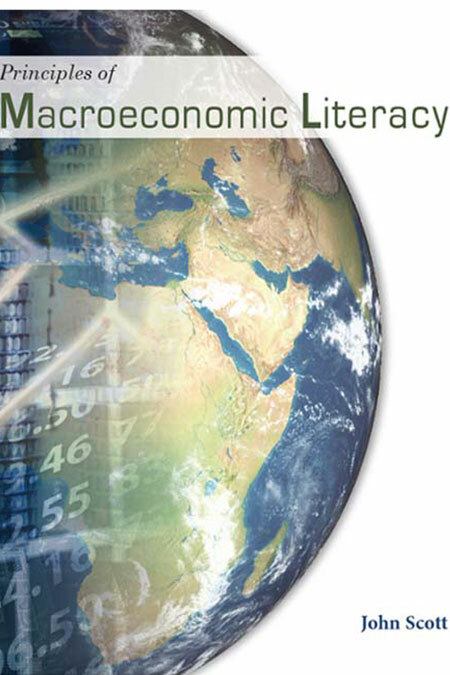 This textbook is an Open Education Resource. It can be reused, remixed, and reedited freely without seeking permission. Christine Jonick, Ed.D., is a professor of Accounting in the Mike Cottrell College of Business at the University of North Georgia. She has been with UNG for more than 25 years and received the Excellence in Online Teaching Award from UNG in 2016. Dr. Jonick serves as the chairperson of the American Accounting Association SE Member Engagement Committee and president and board of directors member of the Georgia Association of Accounting Educators. 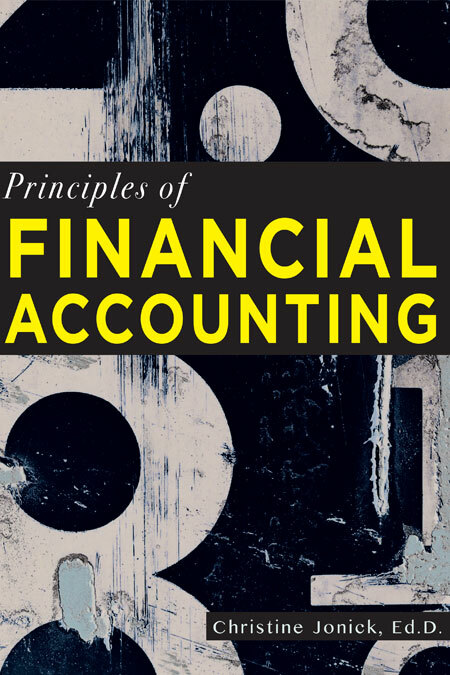 Download Principles of Financial Accounting (PDF). Please note that the file is large and may take several minutes to download.